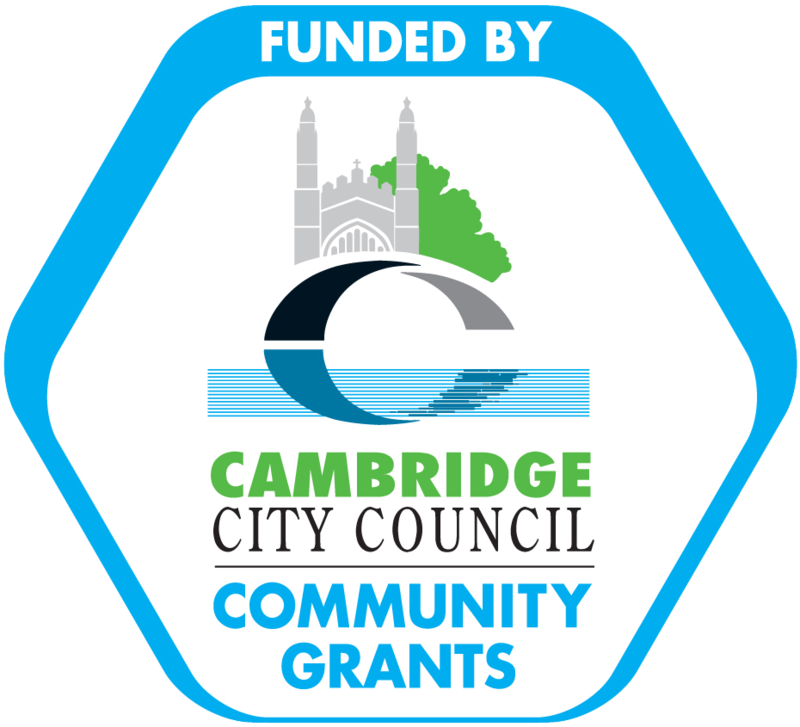 We are delighted to announce that the Museum of Cambridge has received generous National Lottery support from the Heritage Lottery Fund (HLF) for its project, Securing Our Future. Shortly before Christmas, the Trustees reported that this small, independent social history museum was facing significant challenges that threatened its future. In order to address this situation, they began the process of making the transition towards a volunteer-based organisation in the firm belief that this will create a more sustainable mode.  The award of £85,200 from HLF’s Resilient Heritage programme has been made possible by money raised by National Lottery players. It will enable the Trustees to move forward with the organisational transformation of the Museum by covering the costs associated with the appointment of a Transitional Project Officer and the expansion, training and development of the volunteer workforce, including the Board of Trustees. The Museum of Cambridge is home to an impressive and varied collection of more than 20,000 objects that tell the history and heritage of Cambridge and Cambridgeshire people over 300 years. The Securing Our Future project is just the first step to ensuring a viable future for this much-loved museum.